A Code to Six Figures..? Have you ever felt like you would never escape the Rat Race? Does it sometimes get to you that – while doing such a great job coaching, you still struggle to succeed?? 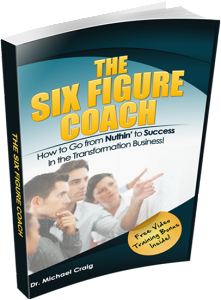 Introducing The Six Figure Code, a revolutionary program for transforming your life, your business, and your money! 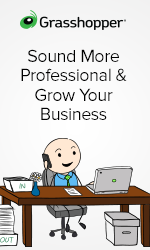 Dr. Michael Craig, author of the Money Matrix Method, and best-selling author Jason Oman have teamed up to create a course that reveals what they call “the missing link” to earning six figures a year. Most importantly: you don’t have to be born with money-making abilities to become wealthy, but most successful people who were don’t really know how to teach you this ability! Why can’t I finish anything I start? How do I overcome perfectionism? The Six Figure Code addresses each of these issues and more. Learn how to overcome your road blocks to financial success with simple steps. 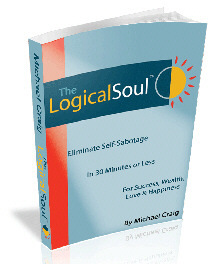 Then, discover the “missing link” that most success courses overlook: the hidden decisions that lead to self-sabotage. The problem that most gurus overlook or just don’t understand is how to teach others to find the inner drive to succeed when they’ve never experienced it. There are many hidden reasons why you may struggle to be successful. The Six Figure Code walks you through identifying these root causes, and how to clean them up. 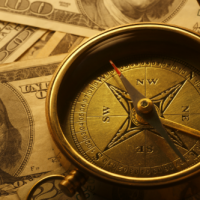 Once the “inner stuff” holding you back is cleaned up, simply continue with the program to discover more external steps you can take to achieve financial success. 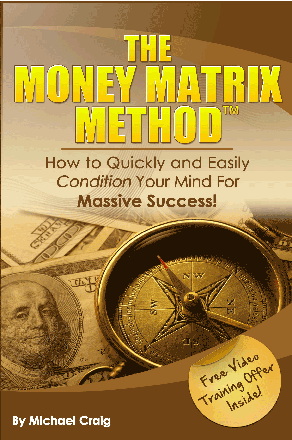 These methods are taught by real people who are already financially successful. Learn from the best and learn how to apply it in a way that works with your individual strengths and weaknesses. All of this information is packed into simple, fun videos, real interviews with successful people, and some handy worksheets that keep you engaged. The Six Figure Code is divided into six modules for easier goal setting and achievement: Know Your Passion, Millionaire Money Formula, Money Matrix Method, Mentor Strategies, Action Strategies, and Resources & Support. There are literally hours of videos and resources to keep you improving yourself and your business over and over again! Michael and Jason speak from the heart and share their knowledge and life experience with more than just earning six figure incomes; this program can also be used to transform your life and genuine success for years to come. In fact, that’s part of the process. If you want to learn how to make more money as a life coach, definitely check out Jason Oman’s and Dr. Craig’s Free Webinar: The Missing Link to Earning Six Figures.